Some speculate that coconuts first originated in the Malayan Archipelago but no one really knows. It is ideally suited to grow in Tropical islands. Botanically, Coconuts are in fact fruits, in some languages, they are called stone fruits but we have decided to leave it in this section for practical reason. 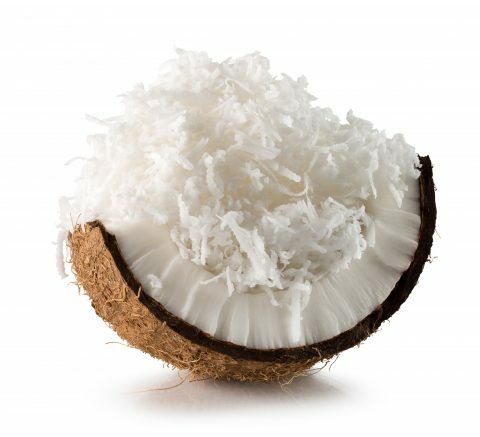 We sell many derivatives of this extremely versatile fruit, like Coconut sugar, coconut cream and coconut oil. It is known that its name was recorded in Sanskrit in the early beginnings of history but it was unknown in the West until it was imported into Egypt from the Indian ocean, during the 6th century. Marco Polo, is said to have recorded it in his diary as the “Pharaoh’s nut” when he came across it in India, during his travels.